This research project is aimed to establish nanofabrication technologies and its various applications, which can provide us to reveal behaviors and phenomena of materials in nano-scale. 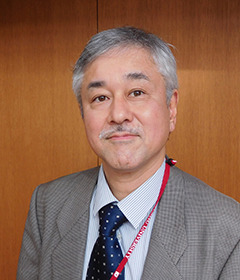 NanoFactory is the first research platform in KOINE division or Kyudai Open Innovation Network Engine division. While NanoFactory investigates interdisciplinary R&D topics, we explore global research platform model in NanoFactory to realize open innovation based on KOINE concept. Conformal surface coating by atomic layer deposition technique and its applications. Atomic layer deposition (ALD) is the technique to grow a single atomic layer digitally due to the self-terminating growth mechanism. 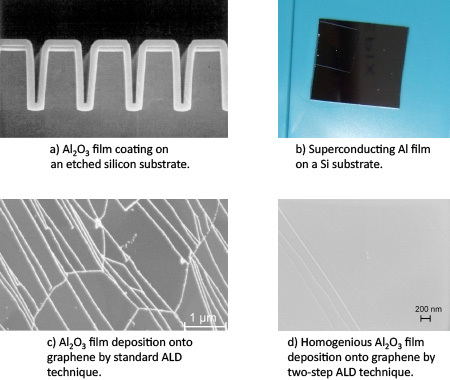 ALD technique gives dense thin film without pin holes at rather low growth temperature and the thin film covers whole surface of the object conformally. Due to this features, ALD coating can be applicable not only for semiconductor materials, but also for plastic and even living matters, which gives the potential for unexplored industrial fields. Insulating materials are used for the deposition, but we succeeded to grow metallic materials such as aluminum. NanoFactory research platform collects and stores many know-hows and recipes for ALD growth and it can be used for many applications for different industrial and research purposes. NanoFactory research platform also gives opportunities to exchange people and educate them and promote deep discussion on fundamental studies to application researches. Furthermore, it can provide consulting for many applications. Study of research platforms based on KOINE concept. 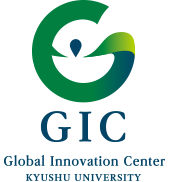 KOINE is the abbreviation of Kyudai global Open Innovation Network Engine, but is English word originated from ancient Greek. English work, koine represents common language. 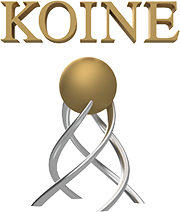 KOINE concept provides the opportunities to meet and discuss freely by people with different backgrounds and we expect such discussion can create multidisciplinary researches as well as new and innovative industrial applications. KOINE concept promotes various research platforms and we study what is the essence of innovative creation and how innovative idea comes out. Anyone who wants to create new research fields and industry and/or wants to solve complicated problems feel freely to contact us. Copyright © GIC All rights reserved.